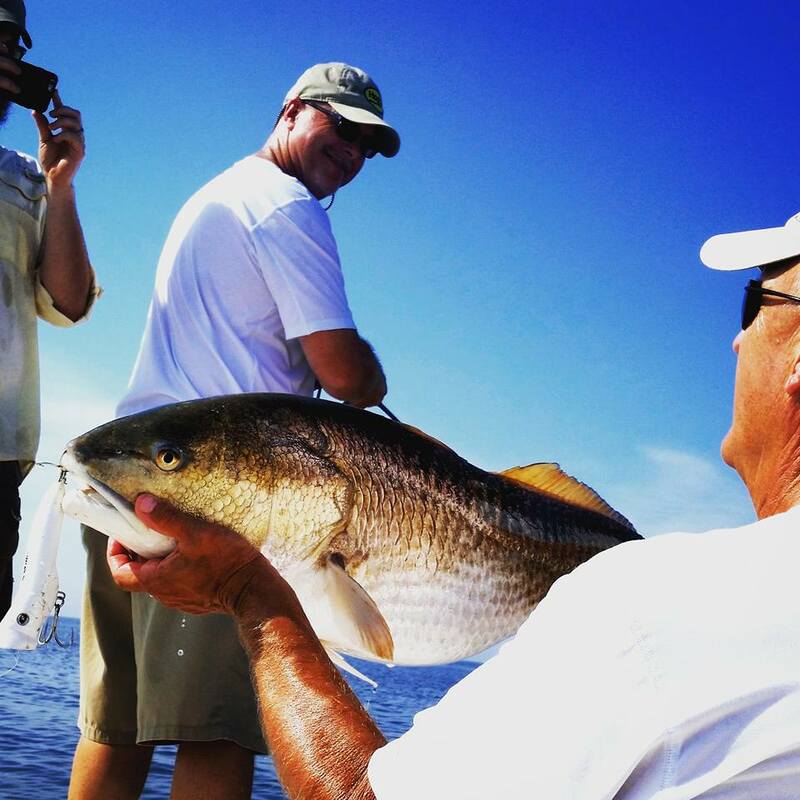 I have been throwing baits at Trout and Redfish for years in Florida and thinking about moving to Richmond. 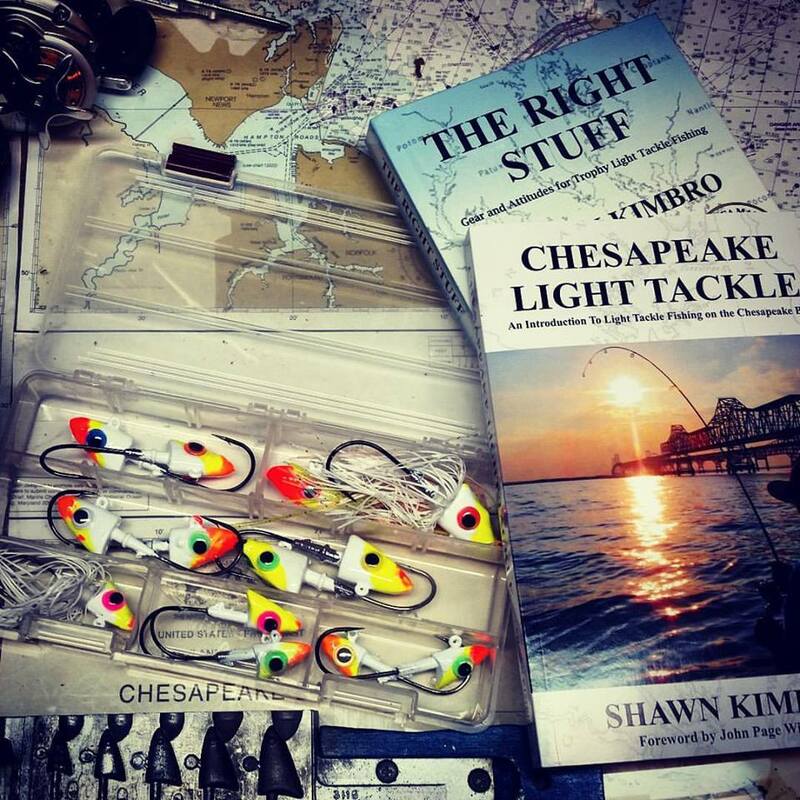 Would like information about guides to fish the lower end of the bay along with ideas about the best locations convenient to Richmond. Thanks for the help.